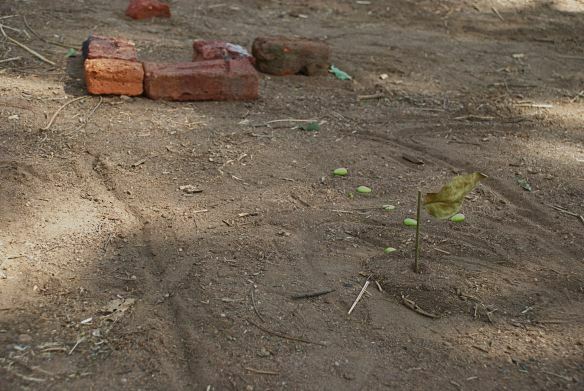 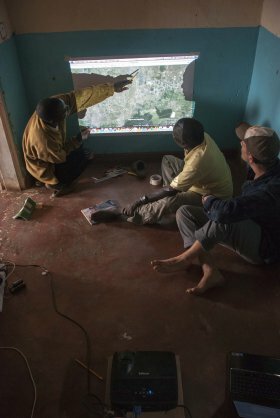 Community mapping–in the dirt, on paper, and with GPS devices–provides a means for expressing and sharing knowledge and for evaluating the benefits of permaculture. 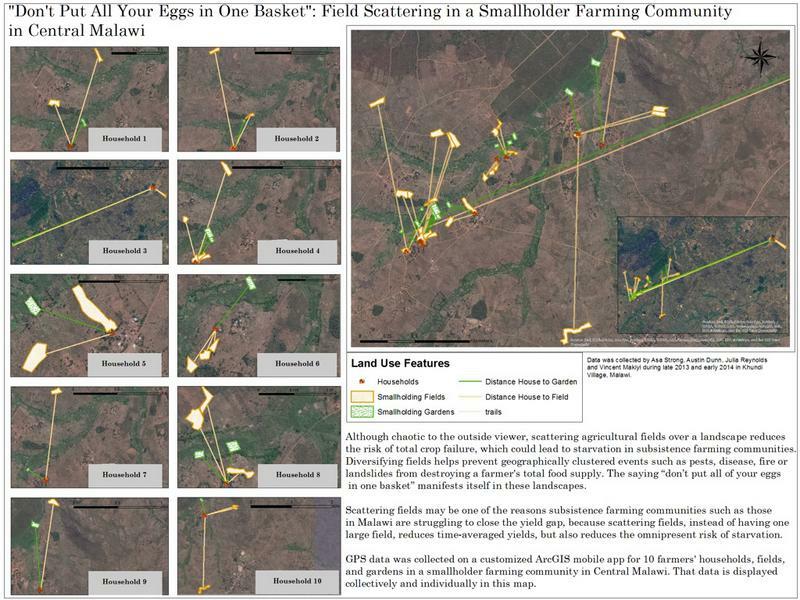 Maps are practical, effective tools for making informed rural land use decisions. 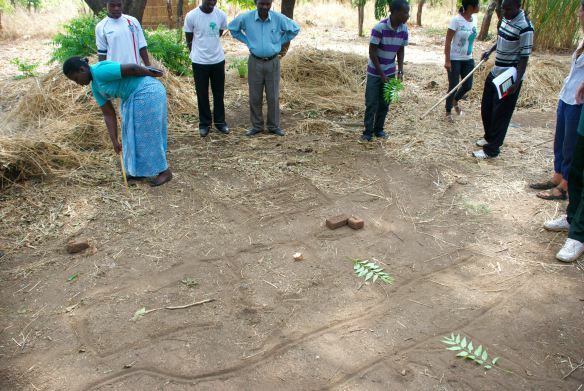 Using local knowledge from smallholder farmers, captured in community mapping exercises, helps Kusamala communicate the positive impacts of permaculture. 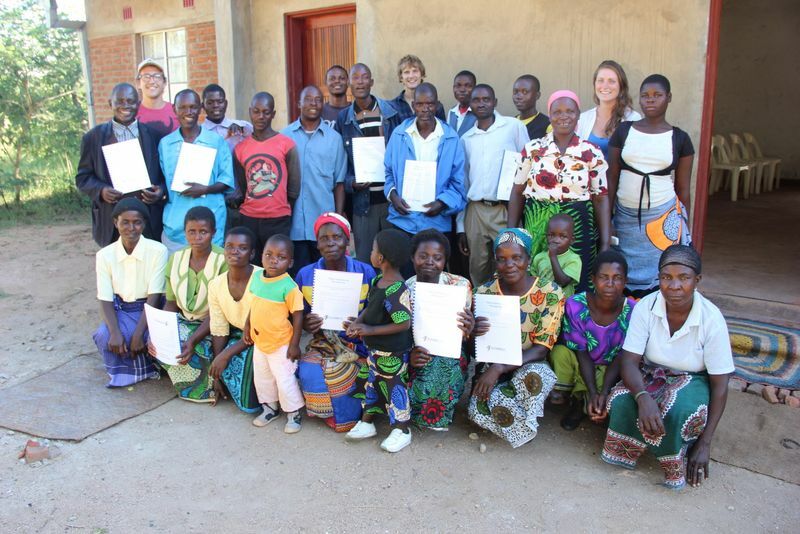 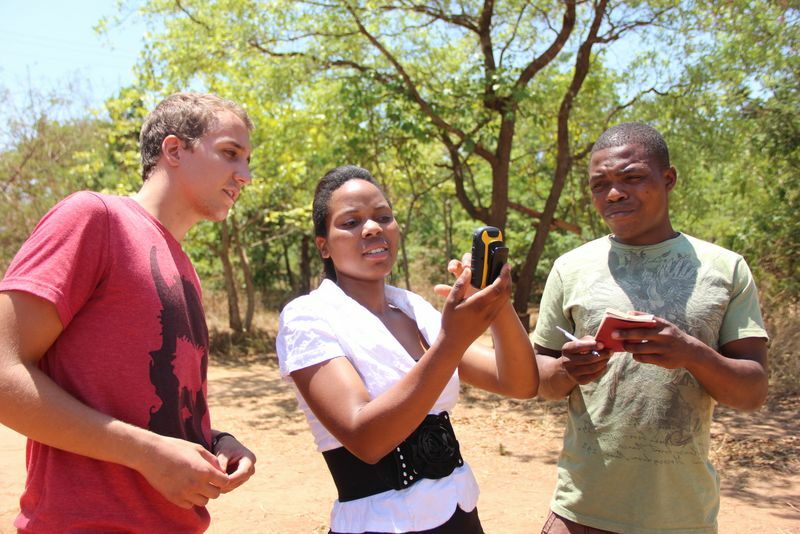 From October 2013 to June 2014, Kusamala hosted researchers Austin Dunn, Julia Reynolds, and Asa Strong as they implemented a mapping research project titled: “Participatory Mapping for Permaculture: Expressing and Sharing Knowledge through Geographic Visualization in Malawi.” Awarded through a Young Explorers Grant from the National Geographic Society, the project utilized geographic information systems (GIS) and participatory mapping exercises to work with local farmers to identify the environmental, economic, and nutritional benefits of implementing permaculture and agro-ecology. 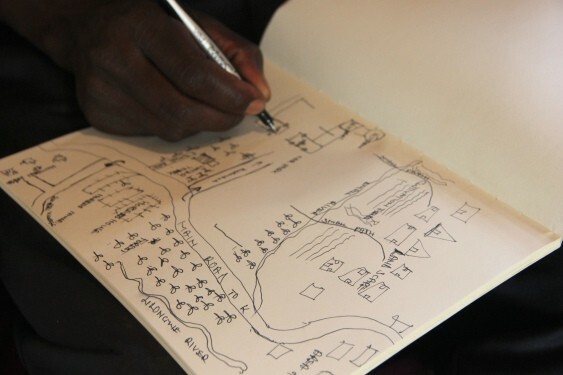 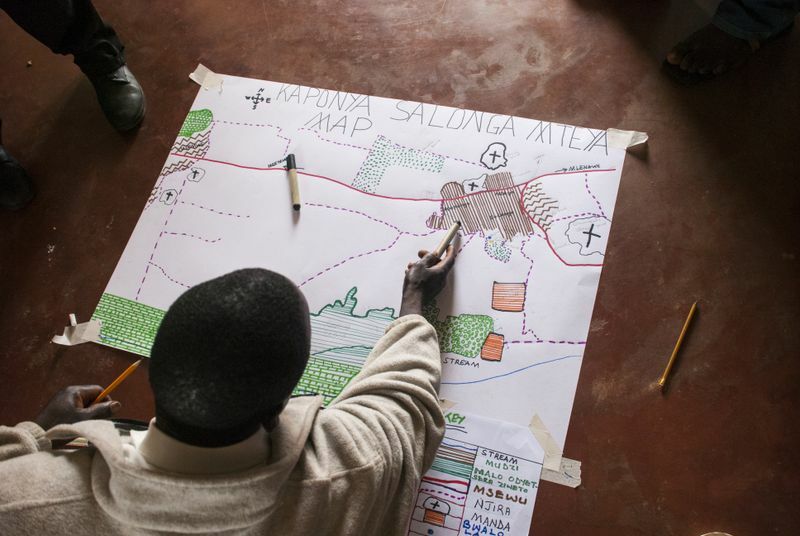 With help from local smallholders in the community of Khundi, in rural Lilongwe, the project created farm-scale maps of conventional and alternative agricultural systems for analysis. 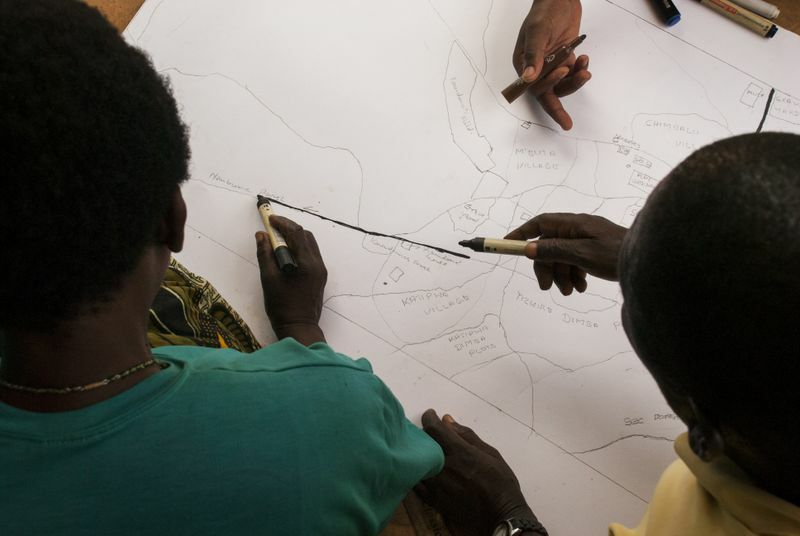 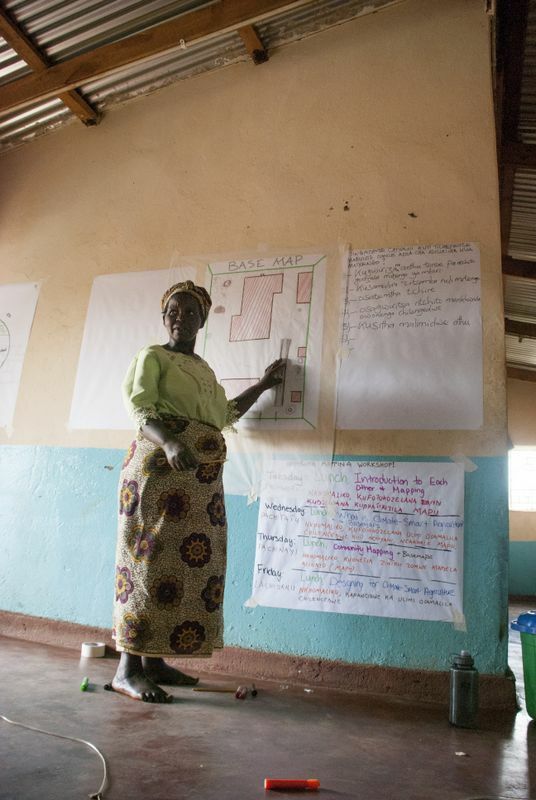 The maps act as teaching tools for local farmers and as a way to communicate Kusamala’s work to larger audiences. 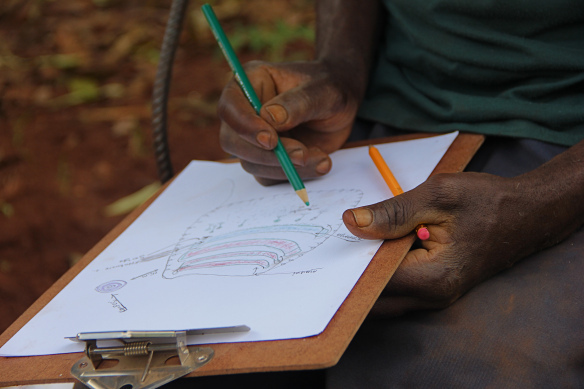 Using the farm as the unit of analysis, the research team assessed how permaculture design can increase the functions and services of the landscape and enabled local farmers to do the same. 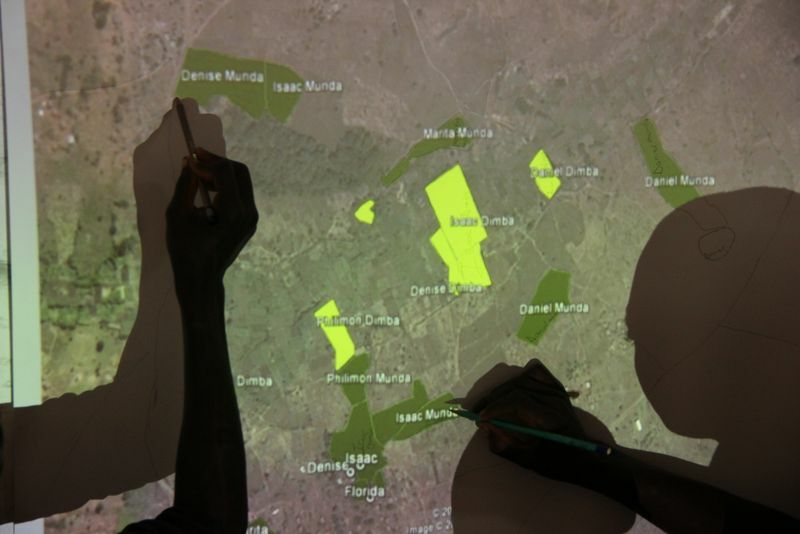 In addition to support from National Geographic, the project was granted GIS resources from the Esri Conservation Program. 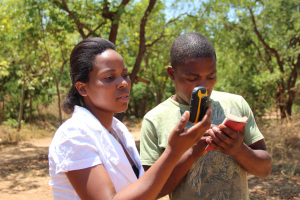 Esri (Environmental System Research Institute) is a global leader in GIS technology. 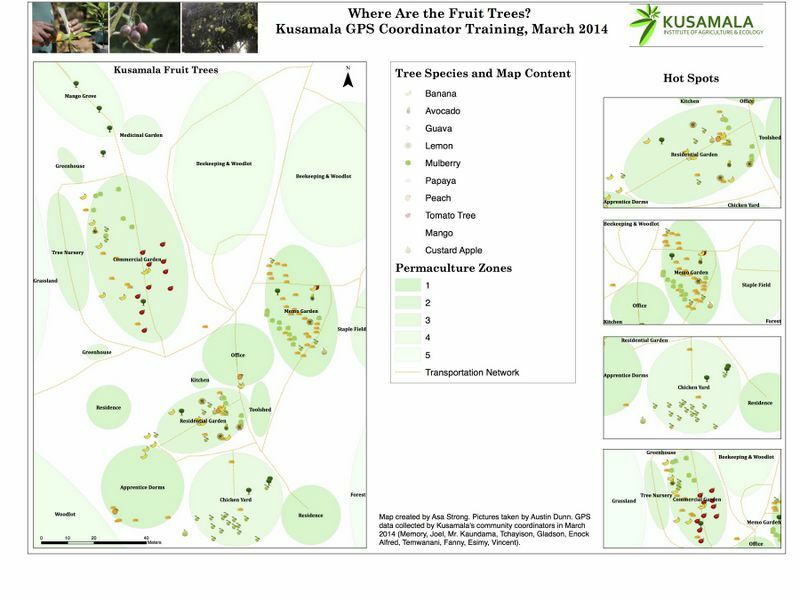 Through this support, Kusamala was able to develop a GIS program, which has helped the organization monitor and evaluate its project impacts. 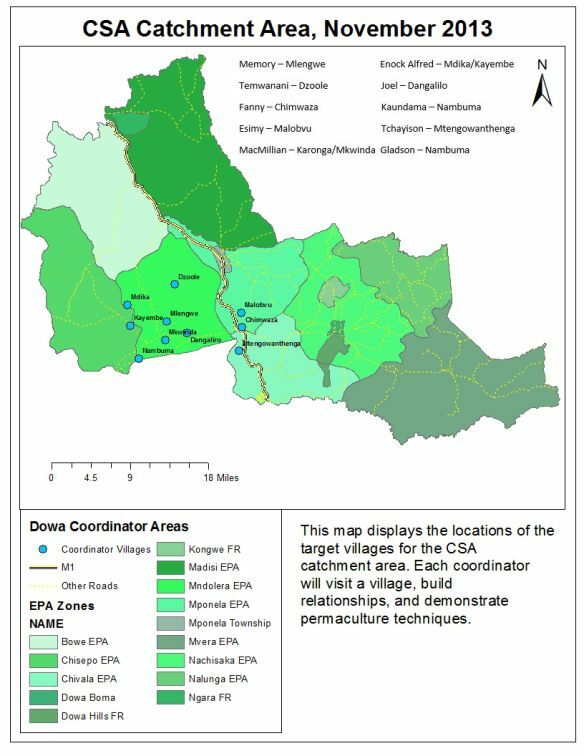 The mapping project team also played a critical role in the launch of our Climate Smart Agriculture Project: creating detailed maps of organizational overlap in Dowa district and catchment areas. 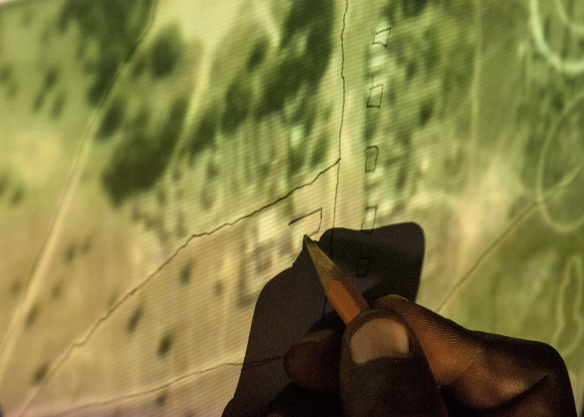 Additionally, they were instrumental in the training of our community coordinators in participatory mapping and the use of GIS technology.